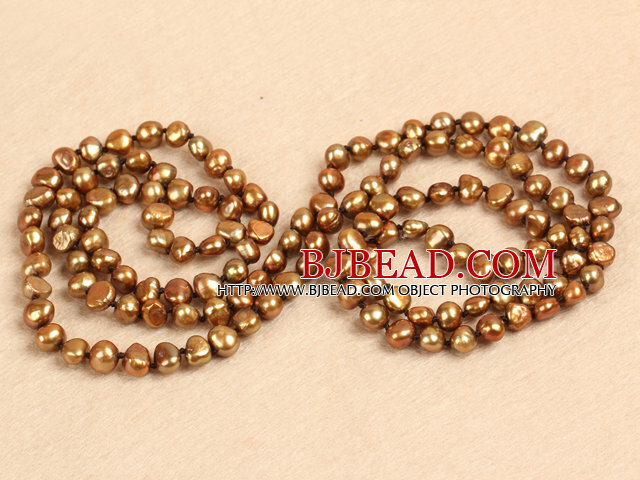 You can find the best price on Chic Long Style Natural Potato Shape Brown Pearl Necklace Best Gift,We will match any competitor's price for the same quality of Chic Long Style Natural Potato Shape Brown Pearl Necklace Best Gift!!! 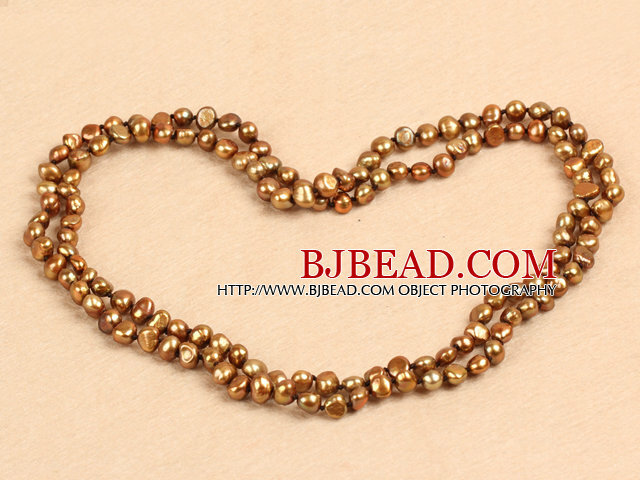 Welcome to buy Chic Long Style Natural Potato Shape Brown Pearl Necklace Best Gift from Bjbead.com! !